National Drive Electric Car Week – Planet Geek! 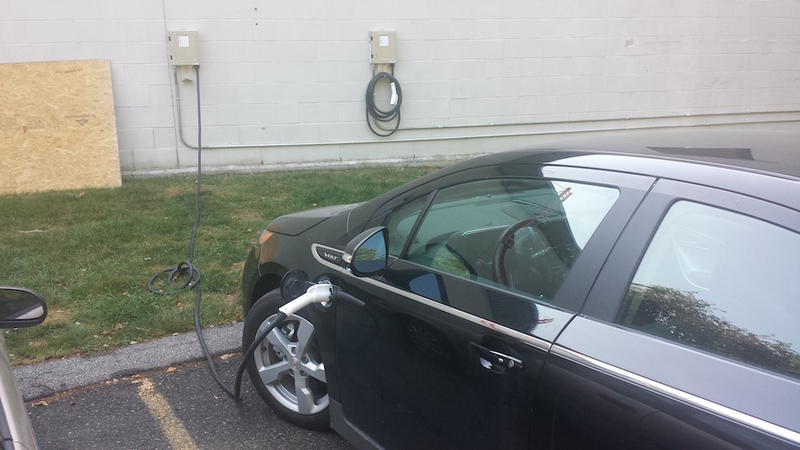 Tomorrow night I’ll take my Chevy Volt to WPI for National Drive Electric Week’s Worcester Electric Vehicle Ride and Drive Event. It looks like there’ll be about 35 EV’s there, so should be a great mix of technologies and equipment. My Volt has been a great addition to my daily commute, and it’s even more fun now that there are Level 2 chargers at work. I can go days without burning a single ounce of gasoline.